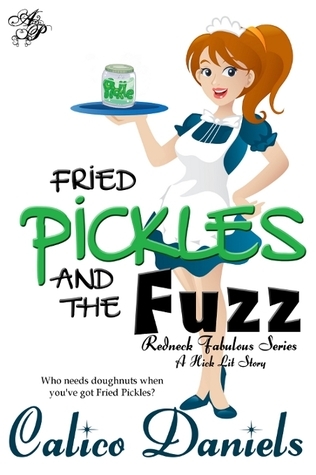 Heather, the owner of a diner named The Pickle, lives the typical small town life. Everyone seems to know everyone which can be a blessing and a curse. For Sheriff Bronson, it is a little bit of a curse. He has been dying to ask Heather out pretty much since he met her, but can't seem to get the question out. When the annual town festival begins the perfect opportunity arises only to have everything go a little bit crazy. I was laughing quite a bit through out this book and read it in one sitting. One of the many things that made me chuckle was the following line. "Caller reports that two men are driving what appear to be soupedup lawn tractors down Second Street toward the square." All silliness aside, I loved the book. The characters were entertaining, engaging and I felt like I knew them personally by the end of the book. Fried Pickles and the Fuzz is a fantastic book that grabbed me from the first page. 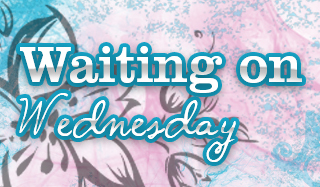 I highly recommend it and cannot wait to read more from Calico Daniels.